We often hear the word ‘plan,’ and at times, hear the phrases ‘make plans’ or ‘plan something.’ We may have tried using the word a couple of times. But, what does the word even mean? By definition, the word plan is used to define a forecast or proposal someone makes about something, or the things someone intends to do. For example, in business, business plan in PDF is something that allows a company to forecast its business goals, and make necessary measures in attaining such goals. 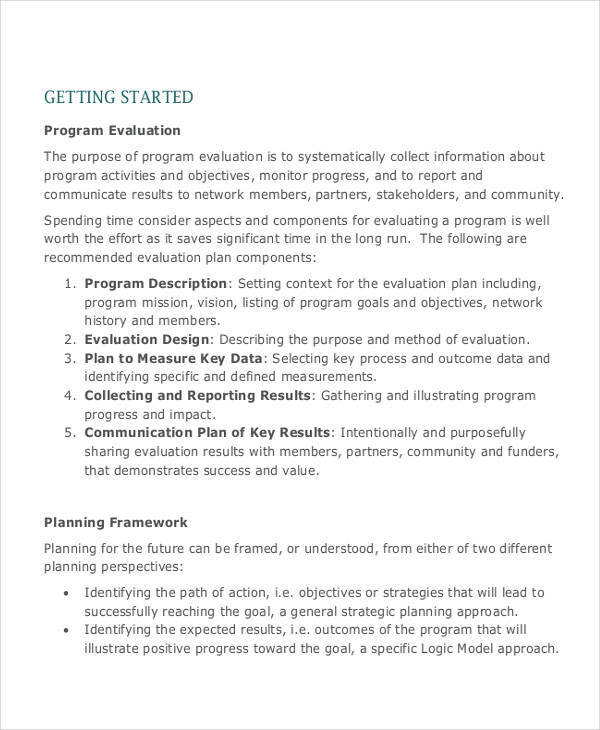 What Is an Evaluation Plan? 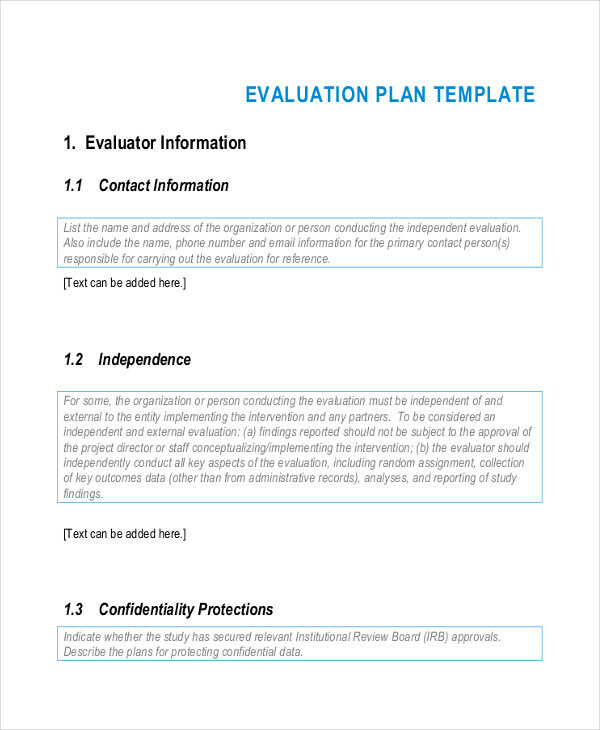 An evaluation plan is a plan that is devised to propose the details of an upcoming evaluation, including what, how, when, and who will conduct the evaluation. Basically, evaluation plans serve as a guide to the people responsible in planning the evaluation. Aside from that, evaluation plans provide the goals of conducting an evaluation plan, along with the strategies plan to be used in order to have a successful evaluation plan. Purpose or target. 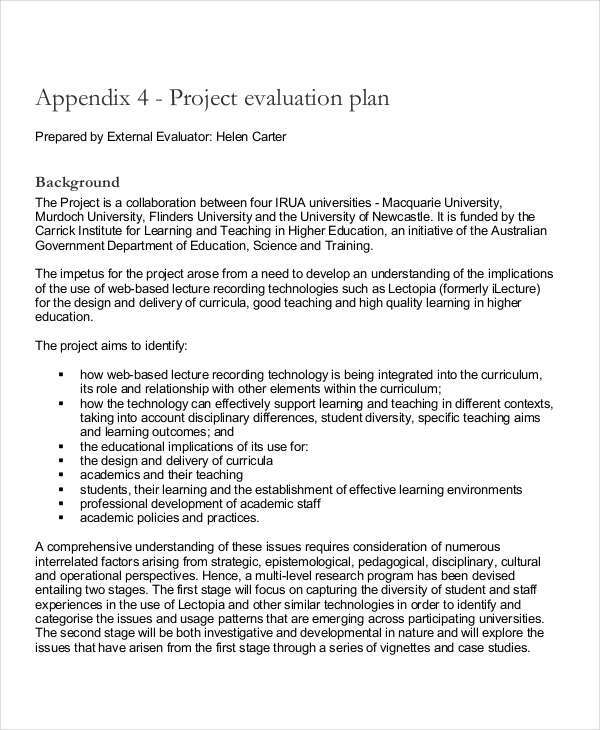 Like any other plans, evaluation plans need to include the purpose of the evaluation, and other targets which need to be met. Recipients. An evaluation plan needs to include information about the target recipients of the evaluation (i.e. recipients of the results of the evaluation). Participants and resources. 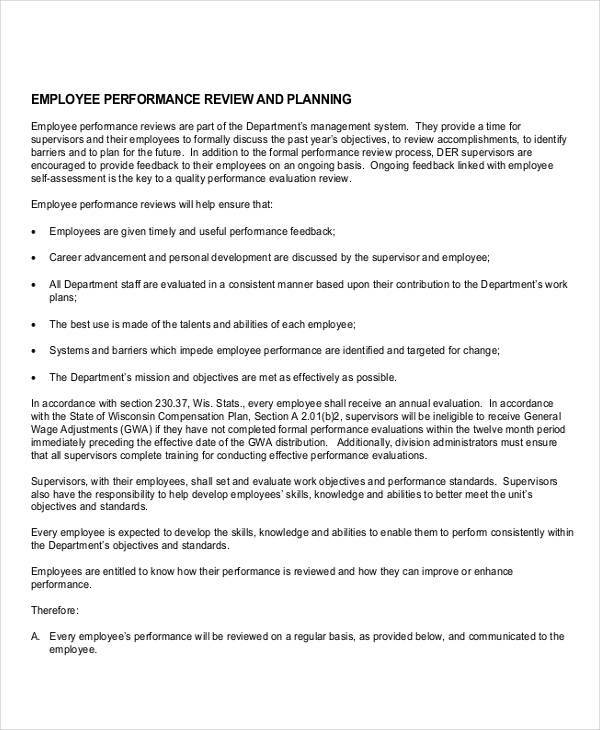 This includes the people who will conduct the evaluation, including the materials and equipment to be used. Strategies. 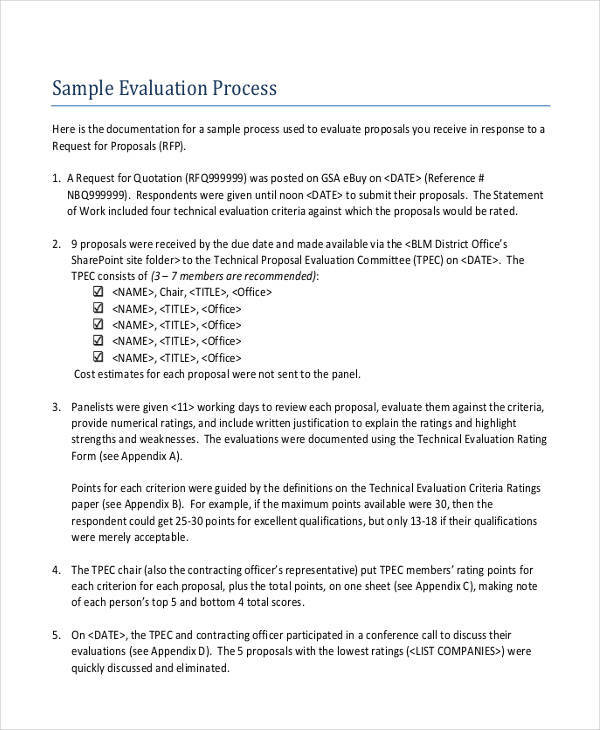 Your evaluation plan needs to include the necessary strategies or techniques to conduct a successful evaluation. Data analysis. This is where the steps needed to analyze and interpret the data gathered during the evaluation is found. 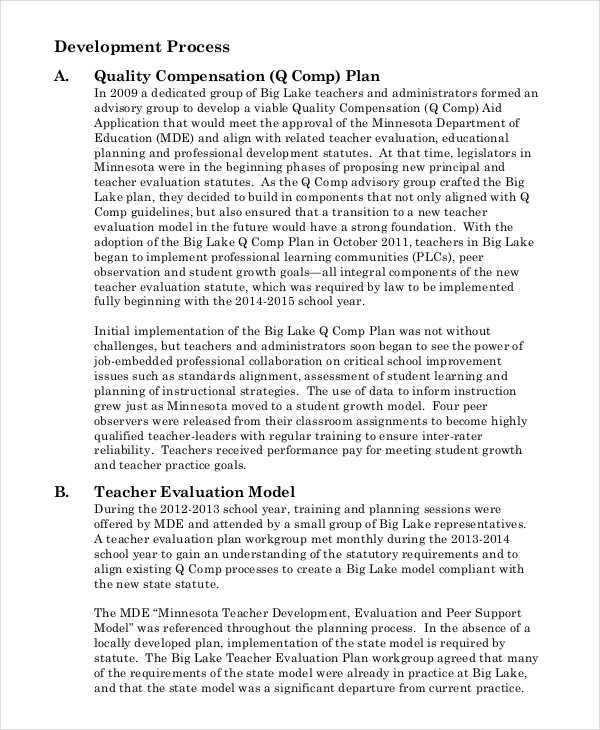 Depending on the people who will devise the evaluation plan examples, they may include things not found on the list above, or exclude some things not found above. Have a positive attitude, before anything else. Believe that your plan will work, believe in yourself, and make it work. 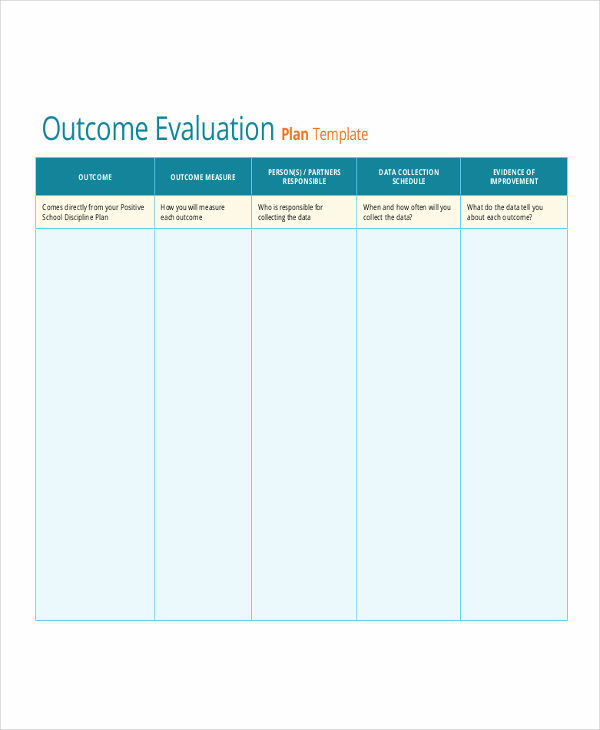 Identify the goals and targets of your evaluation, and include them in your evaluation plan. Determine the evaluation points, and make questions for the evaluation based on those points. Specify the most effective skills and strategies you need to achieve the smart goals you listed. If you’re unsure what those are, research. Brainstorm ideas, and identify which strategies to include in your plan. 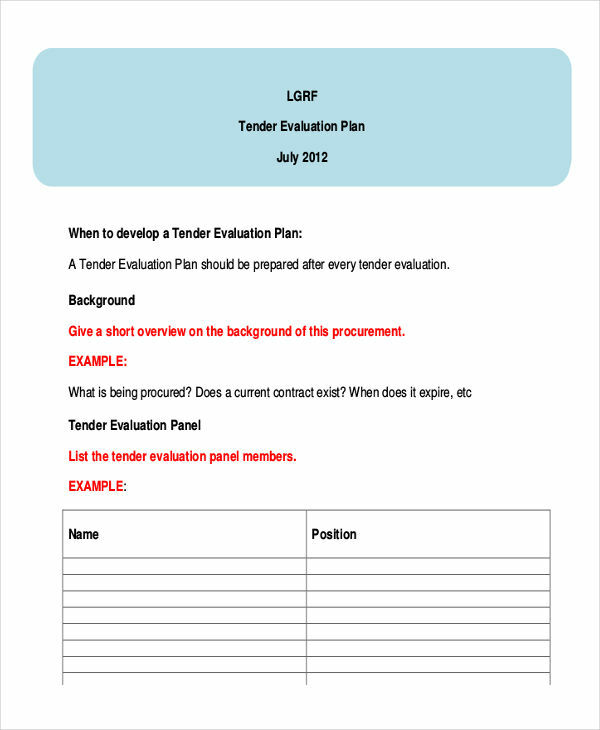 Write the details of the evaluation, including the date, place, duration, persons involved, and other details. Input all information in a table. This is to organize your information so you don’t get confused. Create a timeline to properly allocate the time of the evaluation. Write words clearly. Also, write them simply, so you understand them immediately. As much as possible, make your plan concise. Also, make it as realistic and specific as possible. Check everything you wrote in your plan. Make sure everything is accurate. If possible, improve your plan as you go. How Will a Financial Plan is Useful for me?